Le Café Politique De Camus De Café: FOX News Attacks OCCUPIERS With Their Usual Moronic Name Calling! 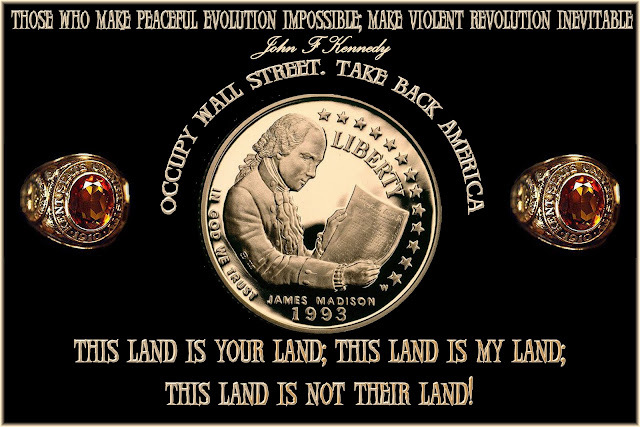 FOX News Attacks OCCUPIERS With Their Usual Moronic Name Calling! The right-wing media have engaged in a relentless smear campaign against the Occupy Wall Street movement, including calling the protesters socialists and Marxists, saying they represent the "fringe of the fringe of the fringe," and claiming they "sound like the Unabomber," among other attacks. The Protesters Are "The Fringe" And "Lunatics"
OWS Website Reads Like "The Ravings Of ... The Unabomber"
... And They Don't Even Pay Taxes! ... And So Do Nazis! Fox Attacks "Deluded" Protesters Who Have "Absolutely No Purpose Or Focus In Life"